God's word - It is written! 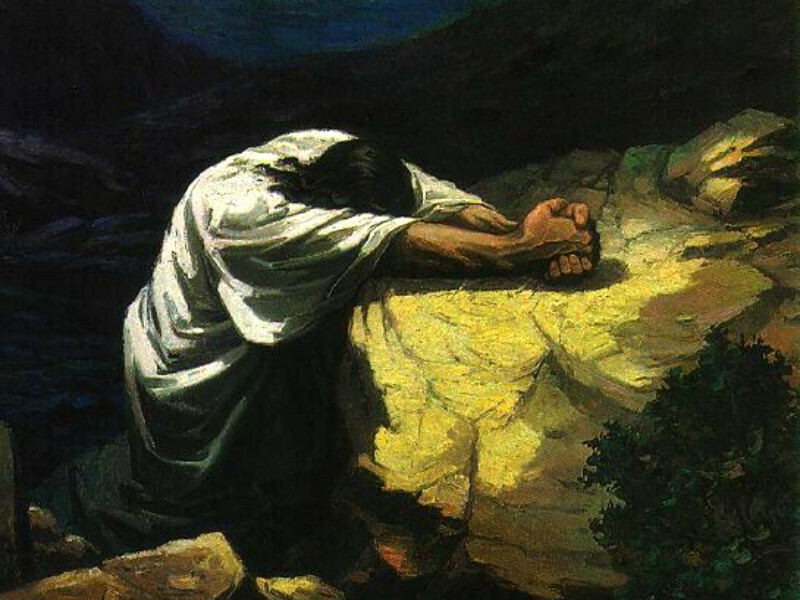 Jeremiah 29:12-14 In those days when you pray, I will listen. I will be found by you," says the Lord. "I will end your captivity and restore your fortunes. I will gather you out of the nations where I sent you and bring you home again to your own land."